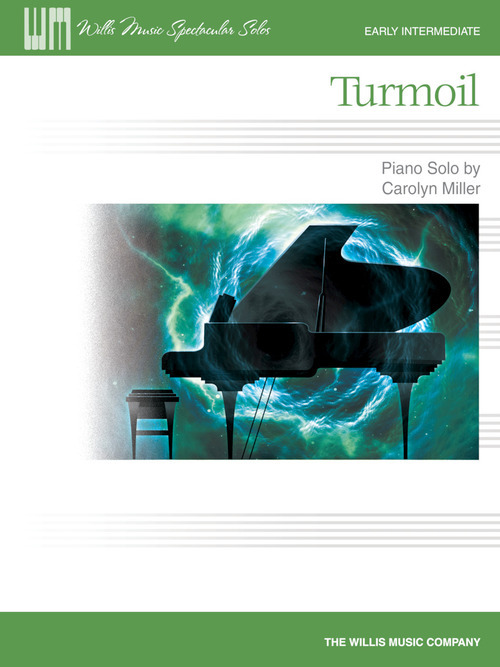 A dramatic recital piece that will impress AND feel amazing to perform! Features octave jumps and wide use of the keyboard. Key: F Minor.